Samsung confirmed that Galaxy S9 will be unveiled at MWC, instead of CES. 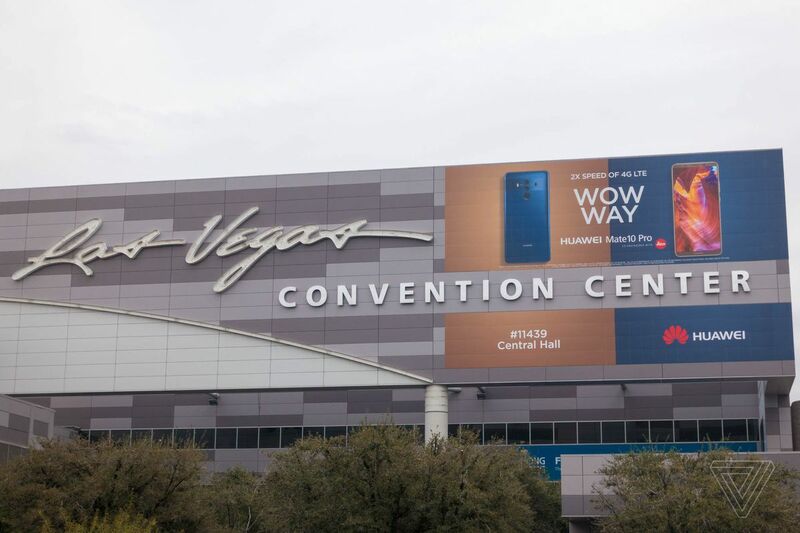 Also, the sales date will be announced at the the CES in Las Vegas and sales might begin in March of this year. This is a month ahead of the previous Galaxy S8 series, and this seems to be an early response to the iPhone series, which has been showing a sluggish sales volume recently. With the launch of the Galaxy S9 in February, the flagship smartphone of Huawei, LG and Sony will be released this year as well. The Galaxy A8 (2018), which has already been launched in Korea and other Asia, is now on sale in the Netherlands.(€499). Galaxy A8 2018 will be selling in other European countries as well. Huawei’s entry into the US is likely to be delayed again. This is because AT & T and Huawei’s smartphone sales contract was withdrawn. The main reason seems to be that the members of the US Senate and House of Commons intelligence committee have raised concerns about their contract with Huawei. Huawei’s entry into the US is likely to be difficult for the time being. Huawei Honor View 10 was released on January 8th in India / UK / France / Germany / Italy / Spain etc. Honor View 10 is also expected to be launched in Malaysia and Russia later this month. 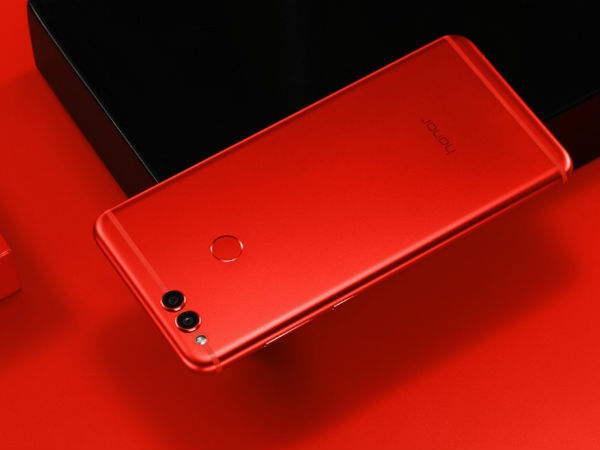 Moving on to Honor 7X, the number of 20.000 limited edition ‘Red Color’ is expected to be available for Valentine’s Day. The release date is not confirmed, but 7X will be sold in Russia / India / UK / France / Germany / Italy / Spain. 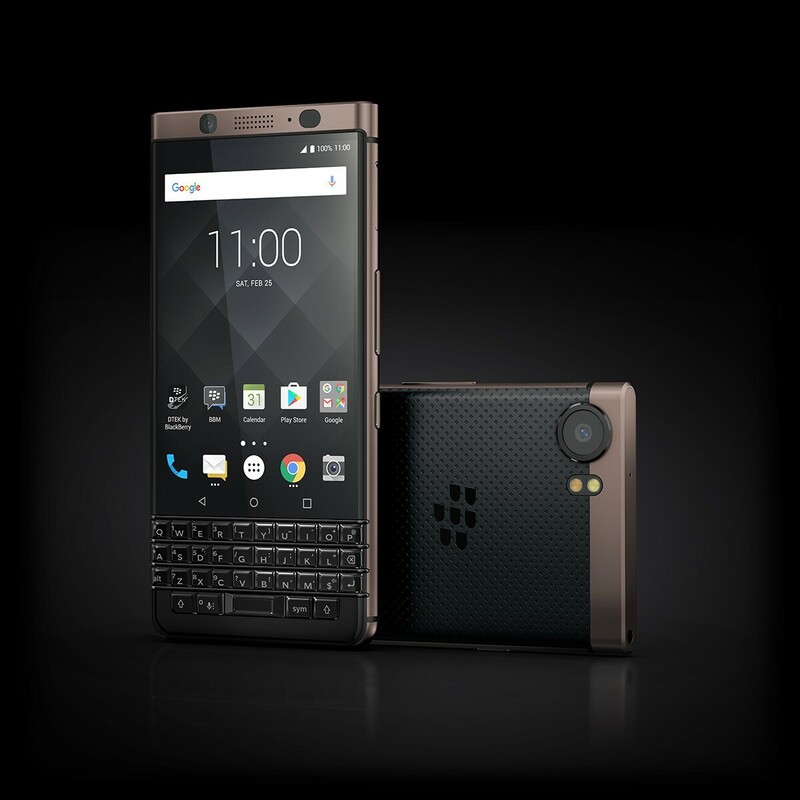 Dual Sim support Blackberry KEYone released [Bronze Color Edition], and will be available in the United States from January 12th. The retail price is $ 449.99 and will be available online at Amazon.com and BestBuy.com. The new bronze edition will also be available across in Asia, Europe and the Middle East. HTC, once the stronghold of Android smartphones, had the worst 2017 year. HTC, which posted sales of about 62.12 billion Taiwan dollars, reported a 20% decrease compared to last year. This is a 20% decrease compared to 2016, and HTC’s continued downward trend. HTC has recently sold its smartphone pixel business to Google, and now HTC is investing heavily in the VR Vibe. The industry is paying attention to whether the HTC (based on the VR) can show the reverse performance in 2018. [Google – Lenovo], [Oculus – Xiaomi] released a standalone VR device at CES. All of the VR devices released today are stand-alone VR devices that do not require a smartphone. You can enjoy various contents with the VR device itself, apart from the conventional method of combining smart phones. Since the potential demand for standalone VR devices has been steadily rising, it is anticipated that these two VR devices will become very popular when they are released. VR device [Mirror Solo] of Google – Lenovo is expected to be released in the first half of this year, and VR device [Mi VR] of [Oculus] – [Xiaomi] is meant to come out in early 2018. The estimated launch price for Mirage Solo is $400 and $199 for Mi VR.